1. Please turn off your HP Pavilion DV7 DV7-1000 DV7-1100 DV7-12001. Disconnect the AC adapter and remove the battery. 2. 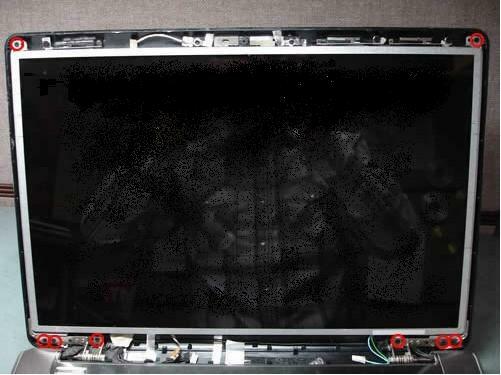 Remove the LCD screen bezel and seperate the display cover. You can find the instrution in the other post How to Replace the HP DV7 DV7T DV7Z LCD Inverter. 3. Remove eight screws securing the LCD screen assembly to the display cover (Picture 1). 4. Remove four screws securing the LCD screen to the mounting bracket on the right side. Remove four more screws on the left side. (Picture 2). 5. 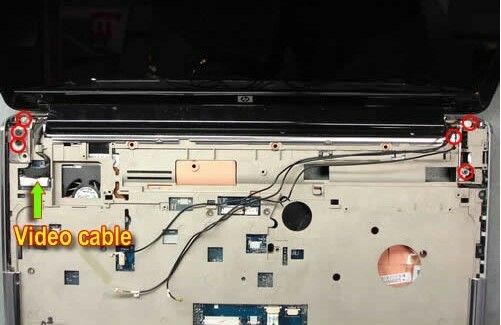 Remove the keyboard, you can find the other post How to Replace HP Pavilion DV7 Laptop Keyboard. 6. 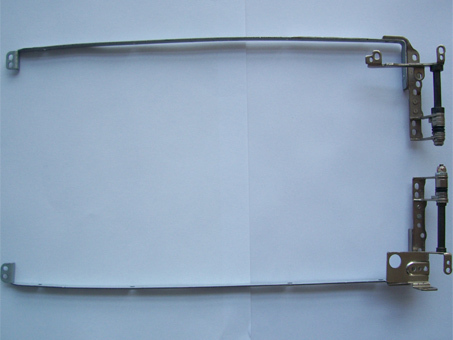 Remove six screws securing display hinges (Picture 3). 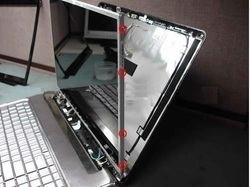 Now, you can install you new HP Pavilion DV7 LCD hinges. Reverse the procedure to assemble your laptop.